Augmentative and alternative communications (AAC) covers all forms of communication outside of oral speech. Everybody uses some sort of AAC with facial expressions, body language, writing and pictures. People with severe speech or language issues rely on AAC to replace or supplement traditional speech. Special communication aids, such as communication boards or electronics devices, help people express themselves and boost their self confidence. What are the types of AAC? When children and adults are unable to perform normal communication, there are two different options. The Boise Speech and Hearing Clinic can identify and help with whatever AAC is best for each individual situation. We are constantly learning new techniques to better help our clients communicate. These types of AAC include body language, gestures and sign language. These types require tools to assist in the communication process. This can range from writing with pen and paper, to communication boards, to electronic AAC devices or IPads with specific apps designed to assist. Rian has extensive experience in a wide variety of AAC devices and was co-director of an Assistive Technology Team for 7 years. 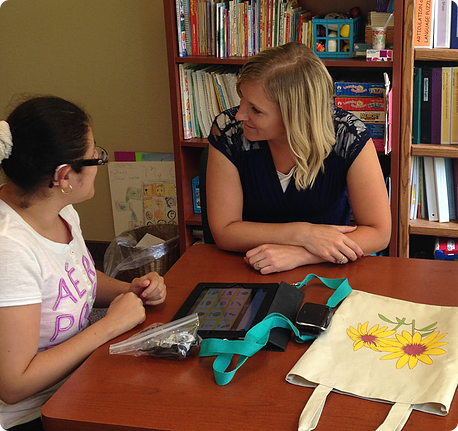 With a wide range of knowledge, she can help those in need of an AAC device learn how to use one to help boost their communication skills and self confidence. To learn more about AAC devices, contact us today. Prentke Romich Company has been leading the charge in AAC solutions for over 45 years. Tobii Dynavox is a global leader in AAC devices, with devices to fit each individual’s needs. 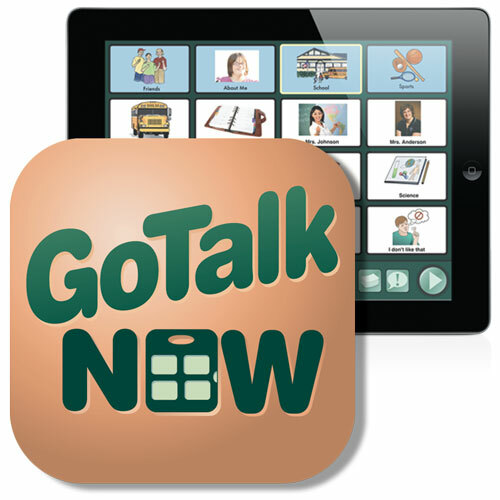 The GoTalk Now is a great app to turn your iPad into an AAC device, ideal for beginner and expert communicators. 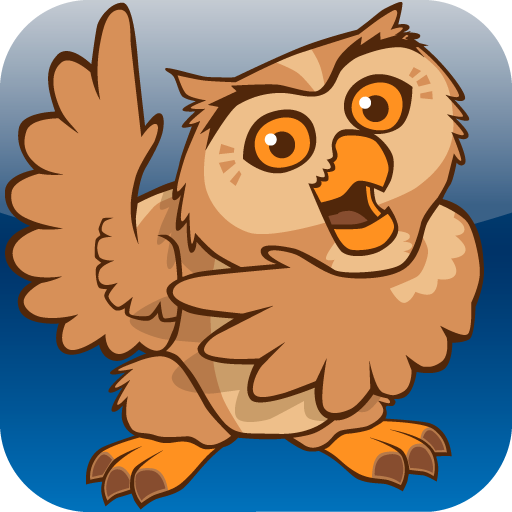 Proloquo2Go is a great tool to assist in communication and language skills by turning your tablet into an AAC device.